CSN Stores has over 200+ online stores where you can find just about anything! 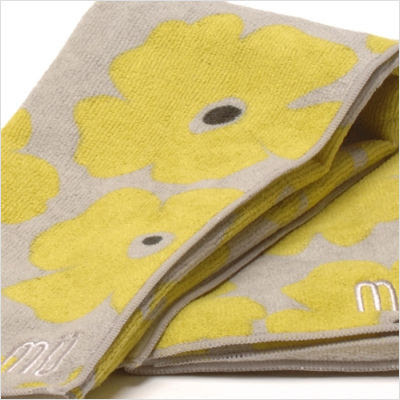 From yoga mats to kitchen bakeware, from bath towels to stylish handbags - & even a corner TV stand - you can find whatever your little heart desires. Let the giveaway begin! When CSN Stores contacted me about a giveaway, I was just elated. But also a little jealous of my readers - someone is going to win $15 to any of the CSN Stores! You have no idea how many CSN giveaways I have entered in the blog world - without a single win. Feeling the same way? Here is your chance! I did some browsing and found a ton of great items that you could get if you walked away the winner. I just purchased a yoga pass for a month of unlimited yoga at a fabulous studio in town. I love my yoga mat but don't have a bag or strap for it. 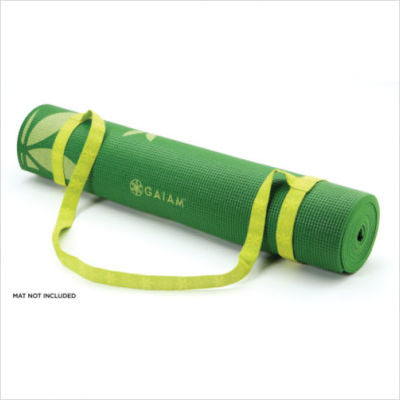 This yoga mat sling would make it so easy to head to yoga class. Please and thank you! Another option would be to get this granola-esque dish towel. Isn't it earthy looking?! I would love to use it as a backdrop for food photos. Did you think I was going to ignore one of my favorite things? Wine! 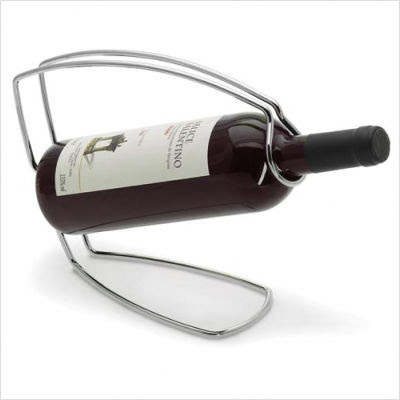 How fun is this wire bottle holder. You can never have too many wine bottles, or fun trinkets to hold them! Alright, so if I wasn't already jealous before, now I really am! One lucky reader is going to win $15 to CSN Stores, so they can purchase whatever they like! If you could purchase anything in the world, what would you buy? Oh, easy! I would buy a modest home on a lot of land, so I could plant my own garden. Maybe apartment living is just getting to me, but I have been dreaming about gardens a lot lately! You have until Monday, January 31 at 11:59 p.m. EST to enter. I will announce the winner Tuesday morning, February 1.